Mothers who took Zoloft while pregnant run a higher risk of delivering children with Zoloft birth defects. Reportedly, Zoloft and other SSRI antidepressants have been linked to a potential risk of birth defects, ranging from skull defects to life-threatening cardiac problems, in newborns of women taking these drugs during pregnancy. 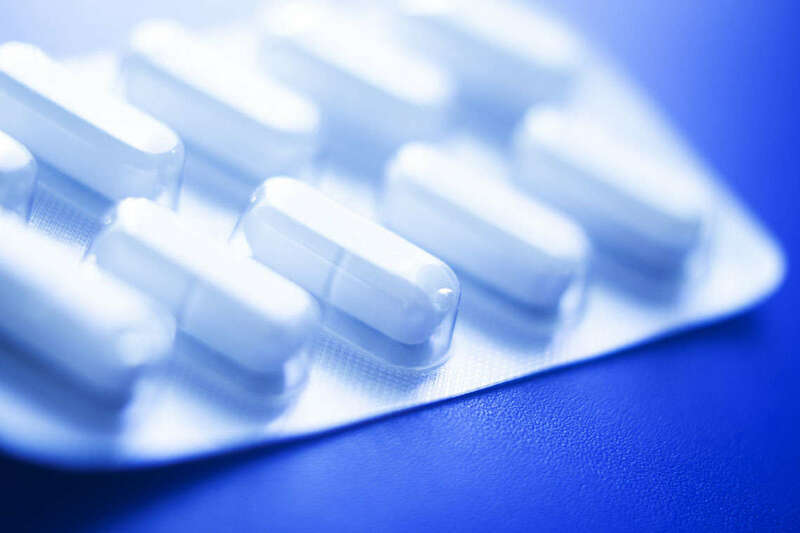 Because the manufacturer of this drug failed to warn patients and doctors about the potential risk of Zoloft birth defects, pregnant users of the drug were unaware that they ran a higher risk of delivering children with congenital defects. Zoloft birth defects may not solely be related to cardiac conditions, and claims from Zoloft users who delivered children with spina bifida, club foot, craniosynostosis (skull defect) and omphalocele, a condition in which the intestines and/or abdominal organs protrude through the navel also exist. Are There Treatments for Babies with Zoloft Birth Defects? Children who were born with Zoloft birth defects following their mother’s use of the drug during pregnancy may need to undergo multiple surgeries to correct and treat their injuries. In some instances of Zoloft heart defects, the child may need a surgery during the first three years of life, followed by another or multiple procedures as he or she grows to adulthood.